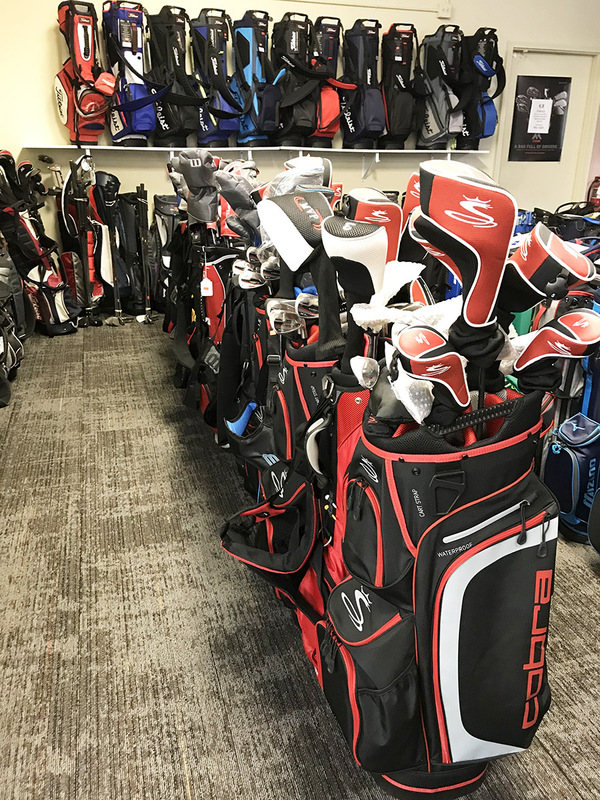 Rochester Indoor Golf Center has a great selection of preowned golf clubs available that can upgrade your game. We have full sets of men’s, women’s and junior clubs, as well as, the latest drivers, fairway woods, hybrids, irons, wedges and putters. No matter your budget or level of experience, we can help you find the right equipment to improve your game.